The New Generation of Beauty. Launching September 8, 2017.
models includes Slick Woods, Paloma Elsesser, Duckie Thot, Leomie Anderson, Selena Forrest, Indyamarie Jean, Camila Costa,and Rhiana. 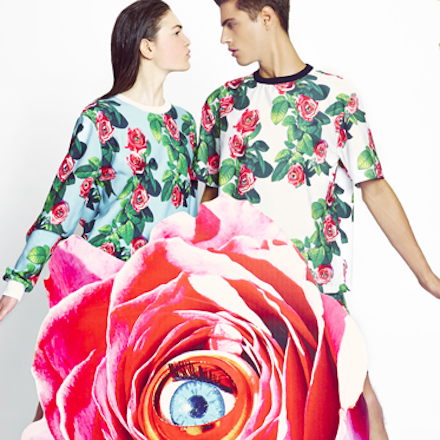 Giorgio Armani has shifted its gaze from Rome to Shanghai, to present its Spring/Summer 2014 Frames of Life sunglasses line. The Brazilian model Adriana Lima in a Gucci dress and Patricia Field ‘Vogue’ cap with sleeves and gloves, poses for the “Sport Style” issue. Photographed by Steven Meisel. For his first exhibition as a curator, Pharell Williams features 40 works by distinguished artists, including 10 especially produced at Galerie Perrotin in Paris. May 27 – June 25, 2014. 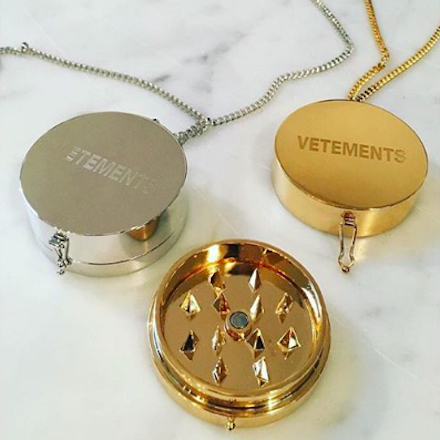 Vetements weed grinder pendant comes in silver and gold-tone brass, and available online stores.